When was the last time you were truly blown away by something? What was the last thing you viewed where the quality and craftsmanship were so superbly rendered that you were actually left speechless? It doesn't happen to me often, but when it does, it's a great feeling and usually I want to tell everyone as loud and often as possible. Not so in this case. At first I was hesitant to even publish this article. Not because I didn't think it would be well received, but rather because I didn't want to share. 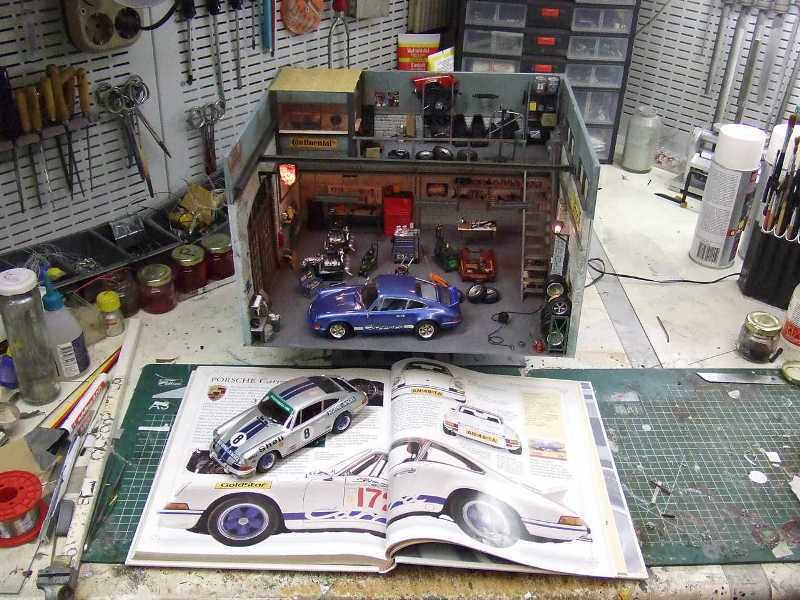 You see, Wilco Machiels just may be the Michaelangelo of automotive dioramas (if there can be such a thing) and I want one of his creations for myself before his demand and popularity grows to the point where I can't afford one. 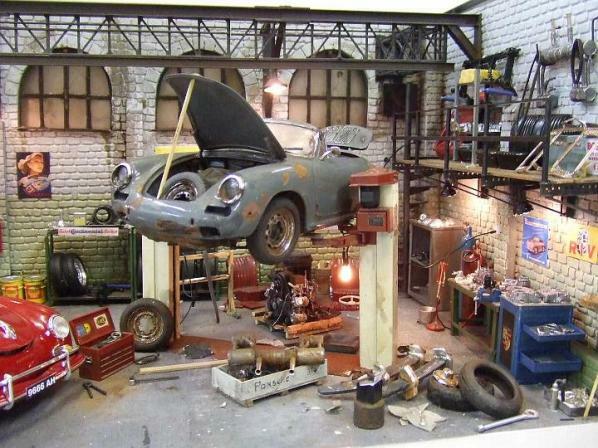 Wilco's interest in model building began innocently enough at the early age of seven. Like most of us he started with your basic aircraft and military vehicles and progressed from there. Unlike most of us, his extraordinary skills were apparent even at such an early age. 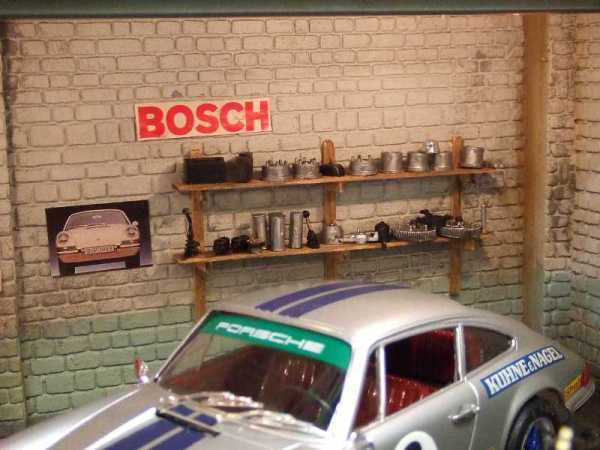 However, his interest in automotive modeling didn't take shape until his apprentice work with the prototype department at Volvo Netherlands in 1985. 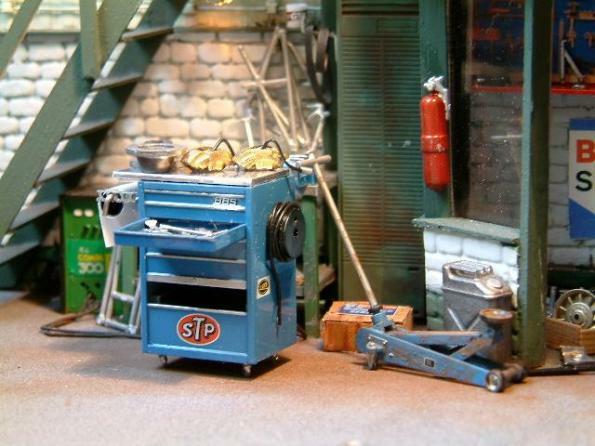 He felt that by recreating his work environment (and the items within it) he could further enhance his "finishing" skills. As I write this post it dawns on me that I simply can't come up with enough superlatives or adjectives to give the proper respect that Wilco's work deserves. The only way to truly appreciate his skill is to experience it yourself, either in pictures or if you're lucky enough, in person. The pictures above are but a small sampling of Wilco's work and focus exclusively on Porsche. For many, many more pictures and, for lots of other automotive marques, be sure to check out Wilco's gallery. If you do decide to purchase one (or commission your own) don't forget to let Wilco know where you heard about him! I'm still trying to work out my own deal. 🙂 Better yet, if anyone is feeling really generous, feel free to purchase one and send it along. I won't mind at all. 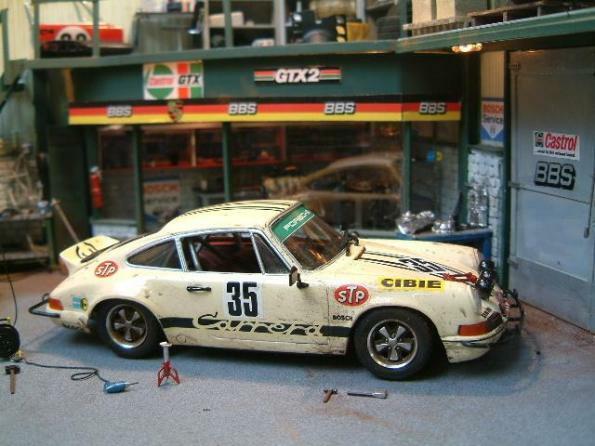 Wilco Machiels’ dioramas makes my Porsche 934 (http://993c4s.com/porsche-products/scale-model-porsche-934-turbo/) look like a just-add-water kit. 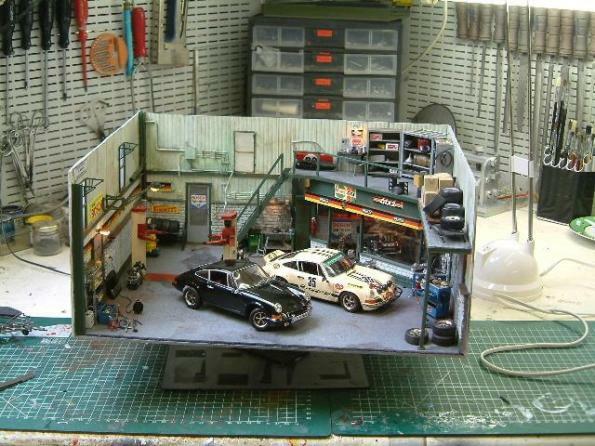 Holy cow, it’s amazing work!